These Cookies Are Melt-in-Your-Mouth Good! 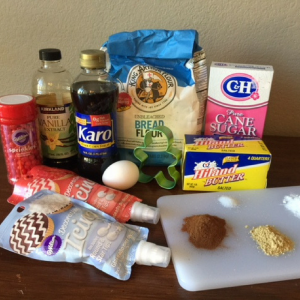 Invited to a holiday cookie exchange this year? 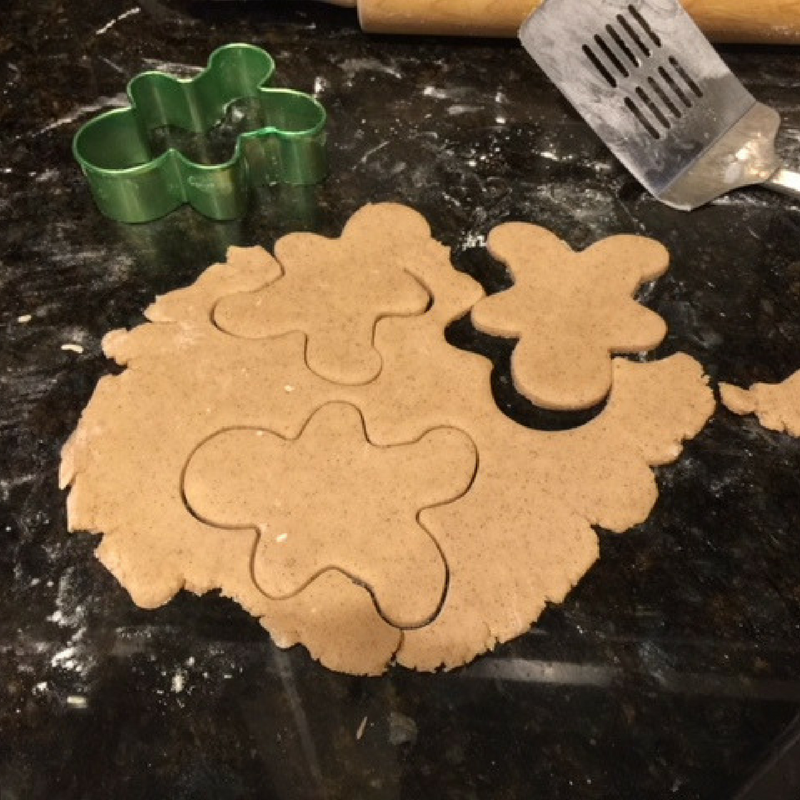 Show up with these gingerbread cookies and you’ll be invited to every exchange around town. 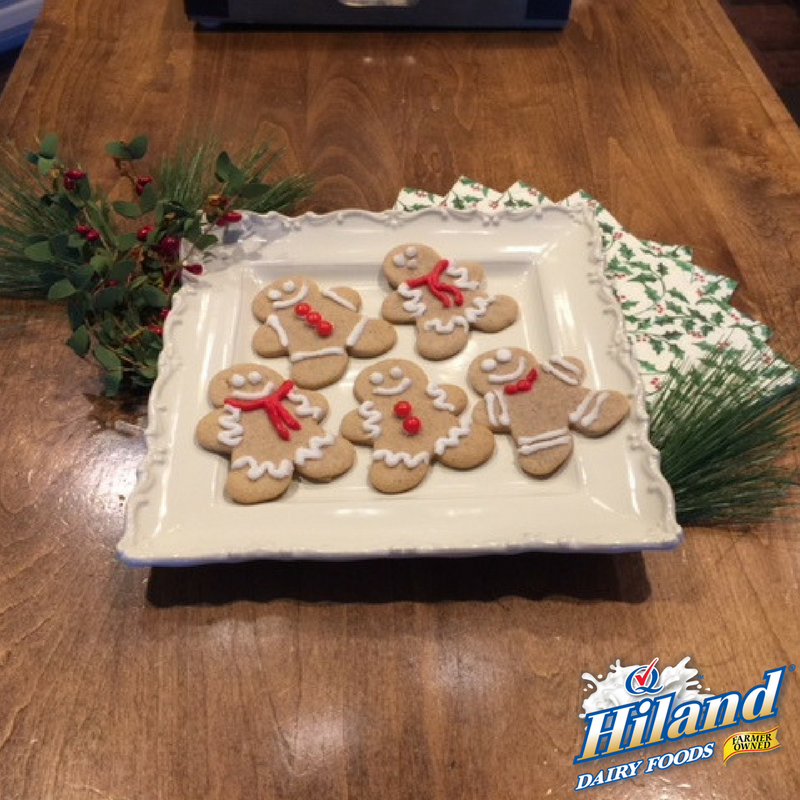 Forget the crispy gingerbread men of the past. These guys belong in the cookie hall of fame because of their perfect thickness and chewiness. Happy holiday baking! 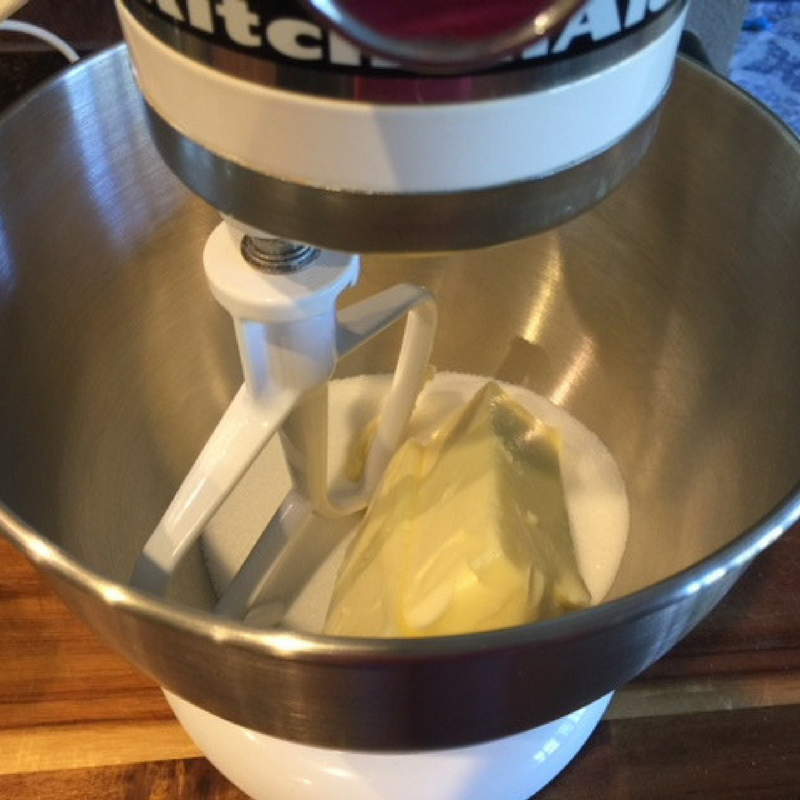 In a large mixing bowl, beat sugar and butter at medium speed until creamy, about 2 minutes. 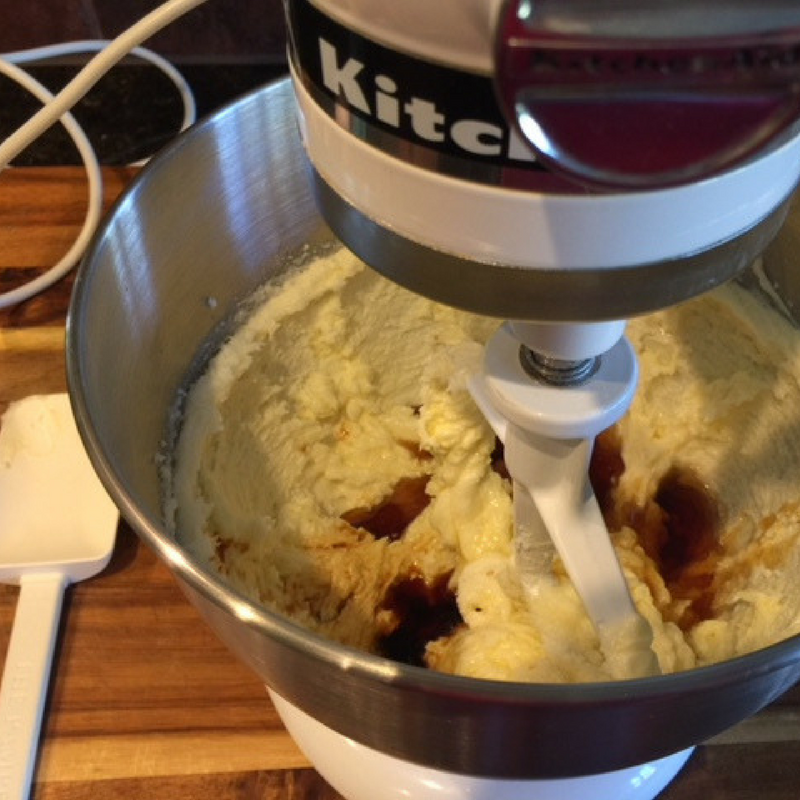 Add egg, syrup and vanilla and beat for 2 minutes. 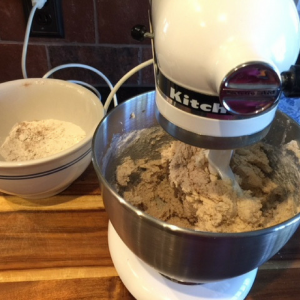 Sift the flour, baking soda, cinnamon, ginger, salt and cloves together in a separate bowl. 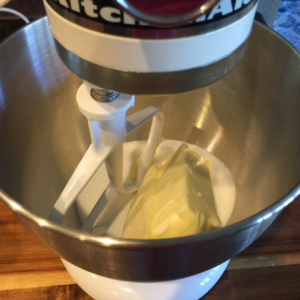 Reduce speed to low and gradually add the flour mixture to the creamed mixture. Beat for 2 minutes. The dough should be thick. 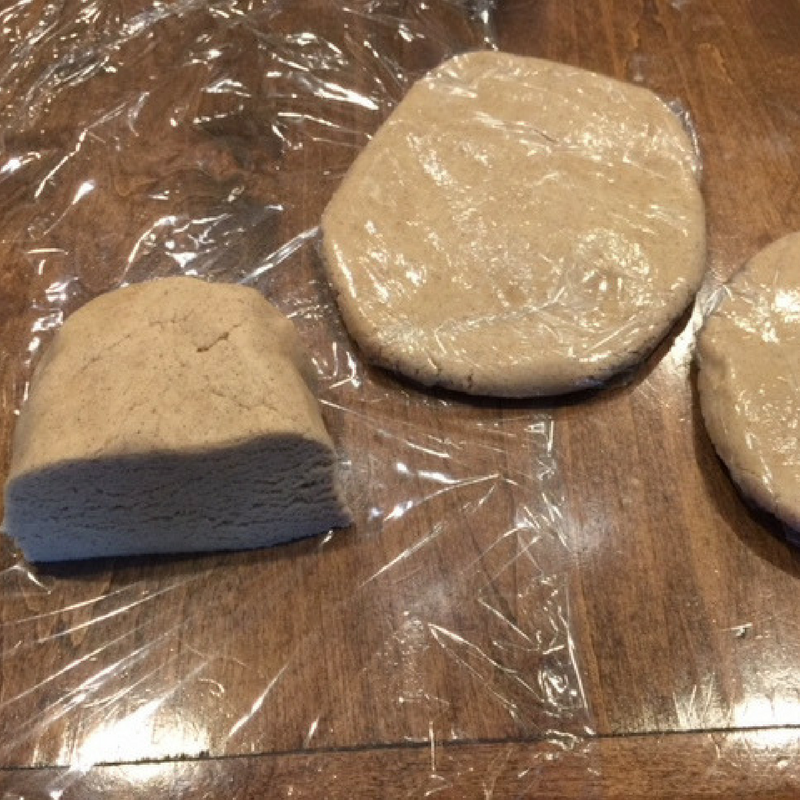 Divide the dough into 3 equal parts. Wrap each section in plastic wrap and flatten to make disc shapes. Refrigerate the dough for up to 2 hours. 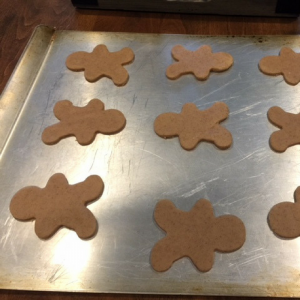 Roll out each section on a clean, cold, floured work surface until each is 1/8 inch thick. Cut out gingerbread shapes using a cookie cutter. Place each cookie onto an ungreased cookie sheet 1 inch apart and bake for 8 minutes. Transfer onto a cookie rack and cool. Decorate your gingerbread men with white and red frosting. Use the red candy dots for buttons. 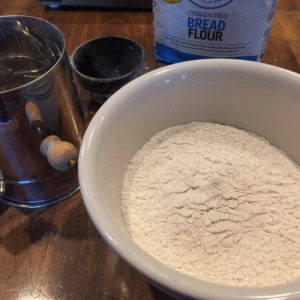 Unbleached flour gives these cookies more protein than bleached flour. It also gives these cookies the perfect chewy texture. Add even more protein by serving them with a tall glass of Hiland Dairy Milk!